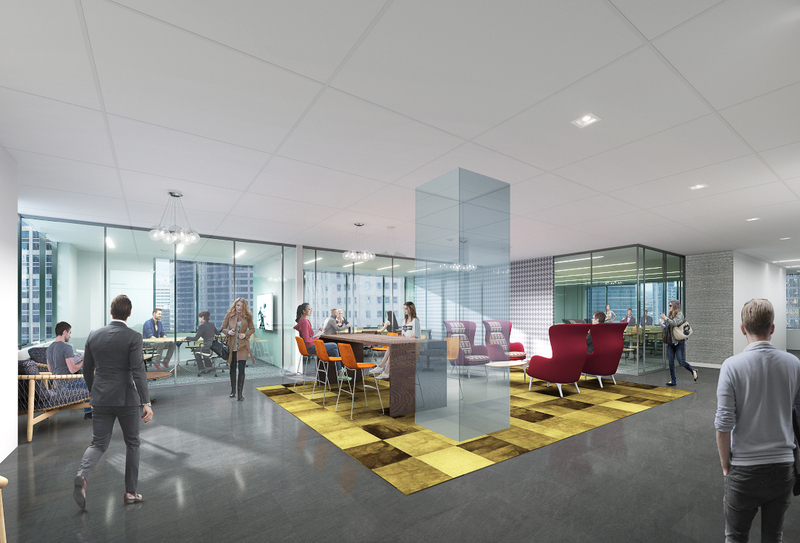 Wright Heerema Architects is designing the top-floor tenant lounge at 123 N. Wacker, home of new office space for the Chicago Bears. 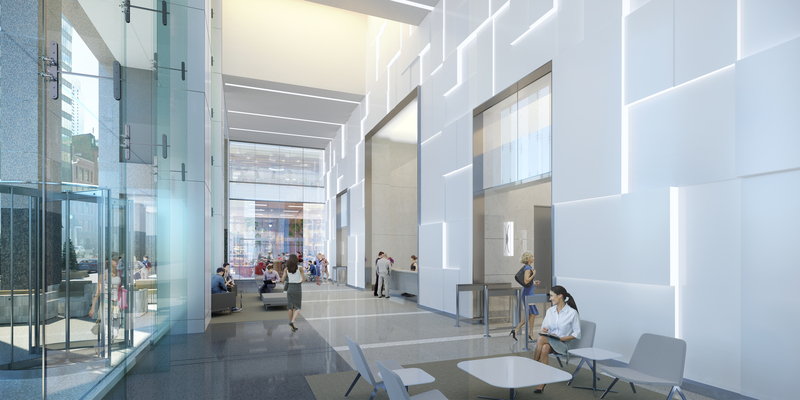 The lounge will feature 20-foot ceilings and a glass wall that opens during warm-weather months to create outdoor space. 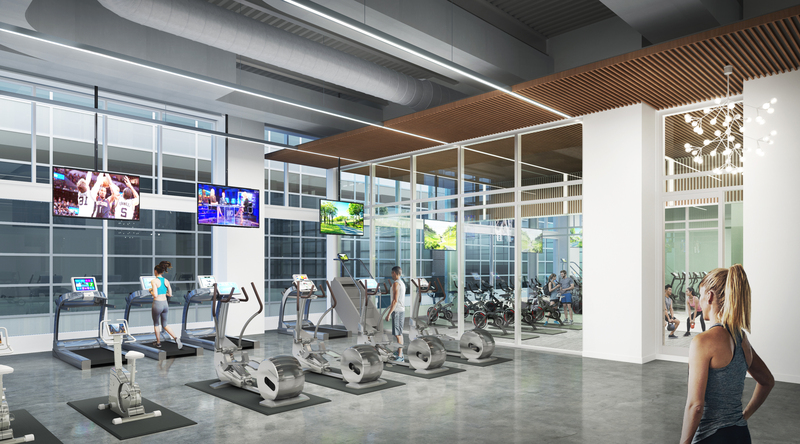 Additional areas being designed by WHA include the main lobby, fitness center, elevator lobby, 28th floor roof deck, and 30th floor lounge and conference center. 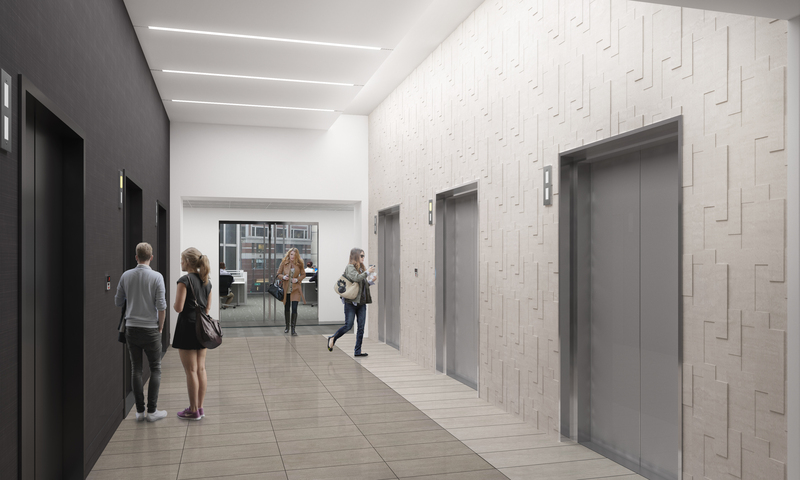 Owner LaSalle Investment Management expects many exciting changes to take place in the building, as it is already about half leased. By summer 2018, the NFL will move about 30 workers who are currently based at Soldier Field into their new 11,000 SF office space. “Relocating our downtown offices creates an exciting opportunity for our staff to work in the heart of the city, where we’ll be closer to our partners and have workspace that will allow for stronger collaboration and future growth,” Bears President and CEO Ted Phillips said in a news release. Read more about the project on ChicagoTribune.com.